Alert! Earthquake hits Assam, tremors felt in entire North east including West Bengal and Bihar. Earthquake measuring 5.5 on the Richter scale hits parts of Assam. Tremors also felt in parts of West Bengal. However, there were no reports of casualties or damage to property as of last updating this report. 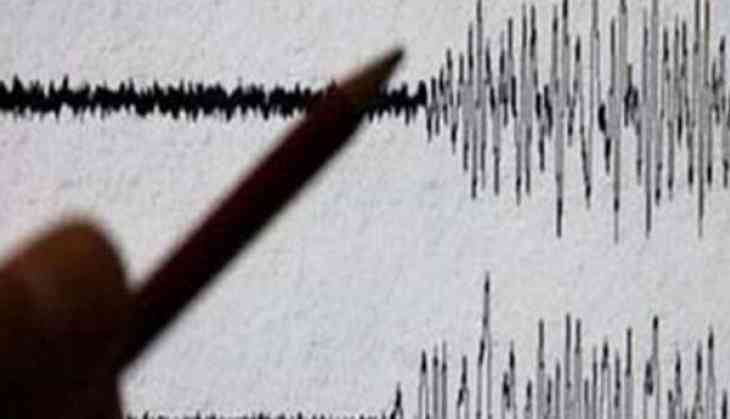 Earthquake tremors were felt in almost the whole of West Bengal, including capital Kolkata as well as Jalpaiguri, Darjeeling, Cooch Behar, Malda and Mushidabad. While in Bihar, earthquake tremors were felt in capital Patna as well as parts of Kishanganj, Purnea and Katihar. Tremors were also felt in Sikkim, Nagaland, Manipur and Arunachal Pradesh. Earthquake tremors were felt in parts of Bangladesh as well. Earlier, light shakings were felt in Jammu and Kashmir as well as in Haryana on Wednesday.